Welcome to UP, a seriously wild spot in Shanghai. 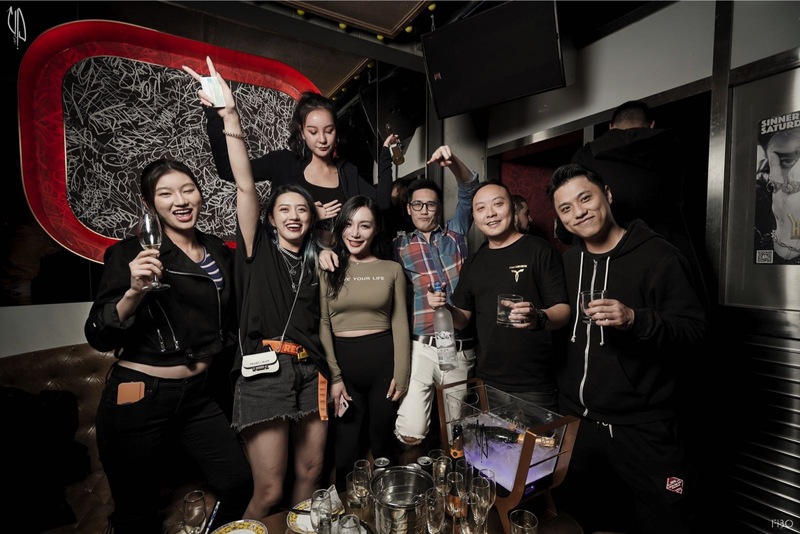 Combining a lounge-like space with booths aplenty, a huuuuuuuuge bar, a central DJ booth, and plenty of space to dance about —This is one of Shanghai’s most Instagram-mable locations. And it’s time for a little show and tell. 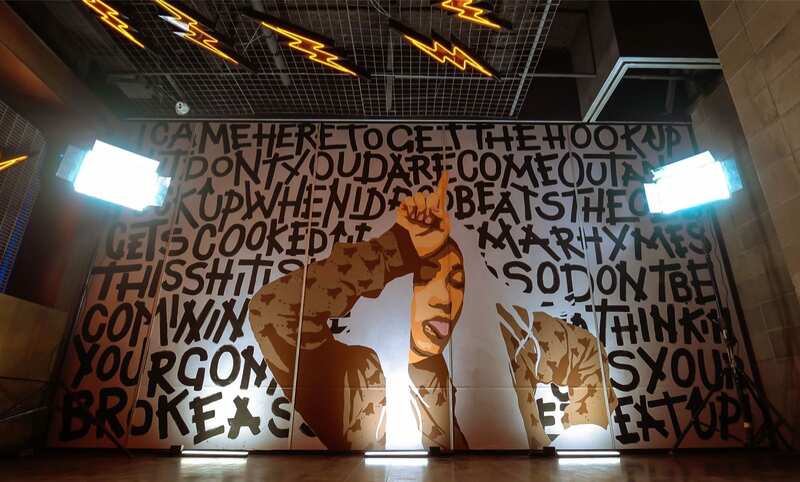 Inspired by reclaimed objects from the streets, the goal for UP was to create a strong New York style meets Shanghai streets feel through wall art and graphic design. 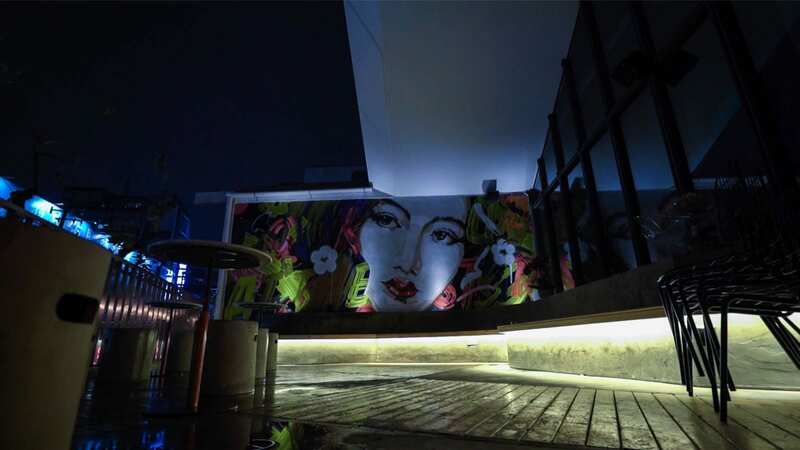 Working as Creative Director for the new venue, we collaborated with a dozen different artists from in and around Shanghai – ranging from famous taggers and illustrators to graphic designers and more. 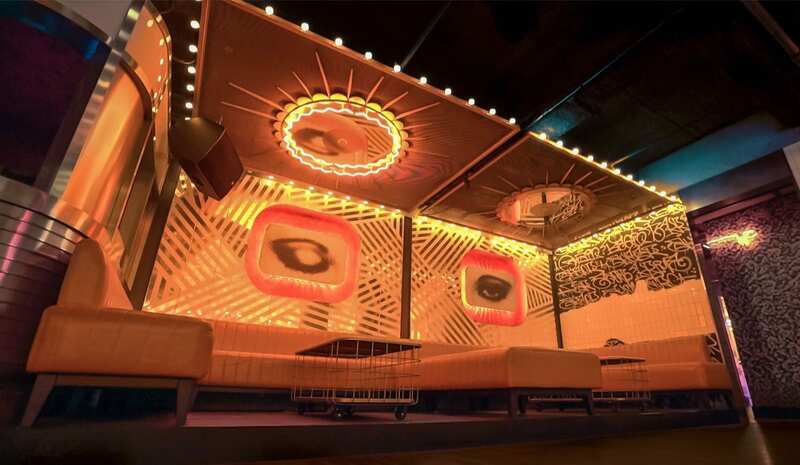 This fast-paced cocktail bar/urban-chic nightclub hybrid quickly became a hotspot for different personalities and culture to come together. Put on that little black dress and call a DiDi. Your friends can meet you there. It’s going to be a wild night. 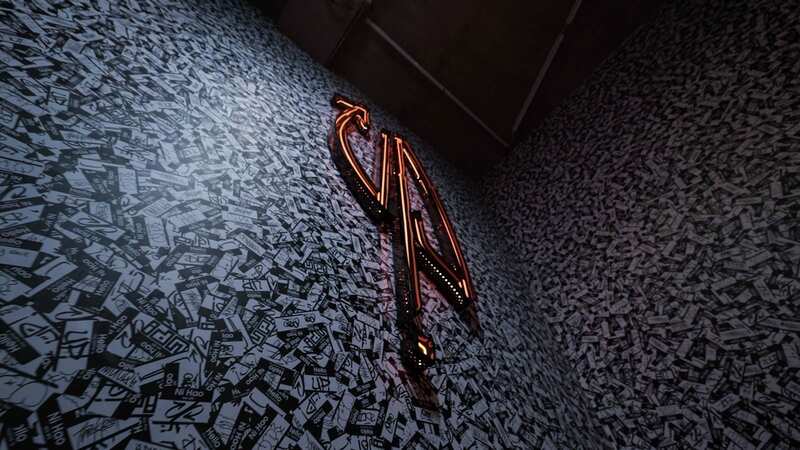 It’s not just an ordinary wall paper, it’s a tactile wall piece. Run your hand over the stickers and you’ll feel all those layers. 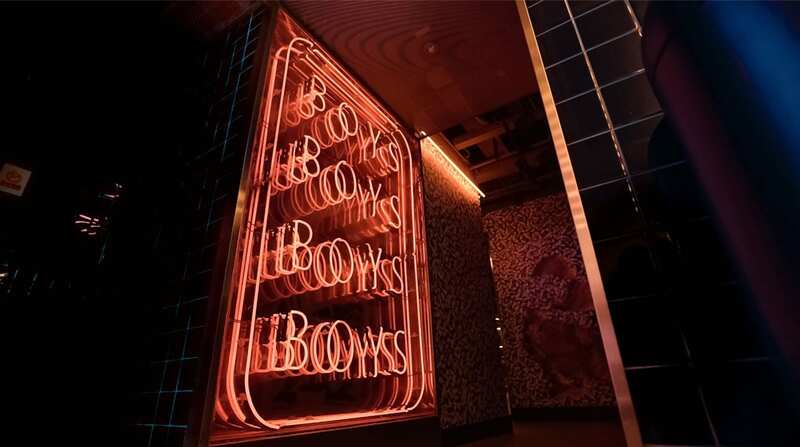 Filling the venue with old neon, the bathrooms have become the new “it” spot for taking selfies. 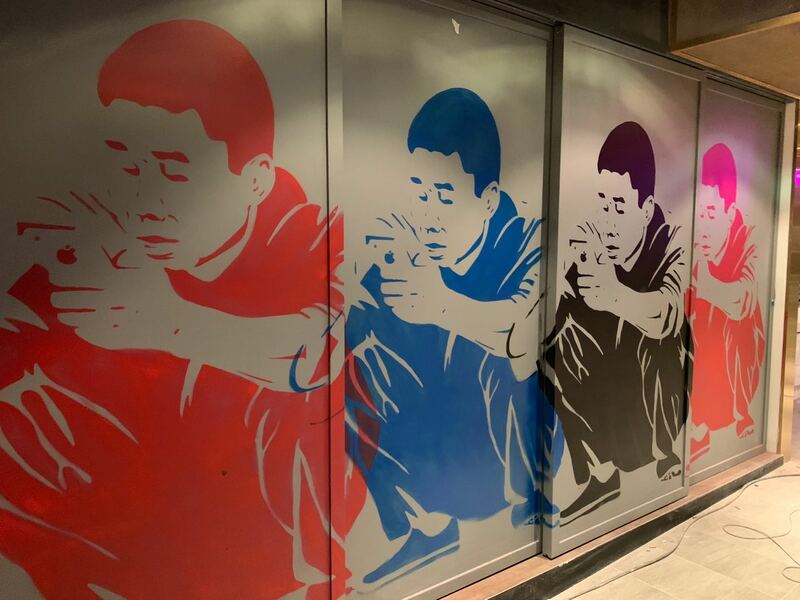 Reviving wall art from our own past, we brought the stenciled squatters that once graced the walls of Shanghai’s metro back to life. 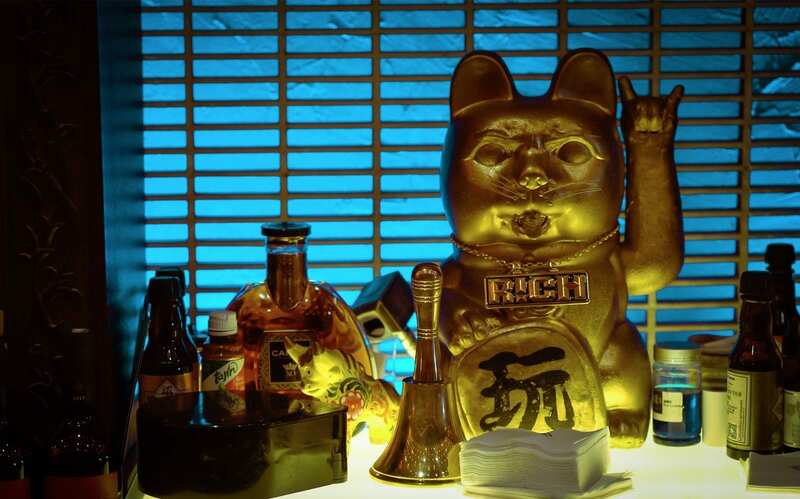 Using small fortune cats and clay, more of Shanghai’s local culture was made into glistening golden statues in an homage to the venue’s roots. Inspired by the works of Salvador Dalí, this was made into a clever optical illusion, all finished with a conductive copper tape. 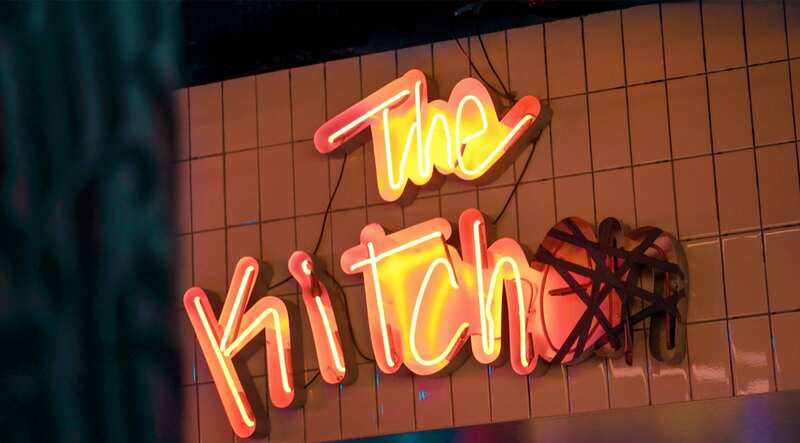 We created a logo that showcased the age of the kitchen through broken neon and redacted letters. 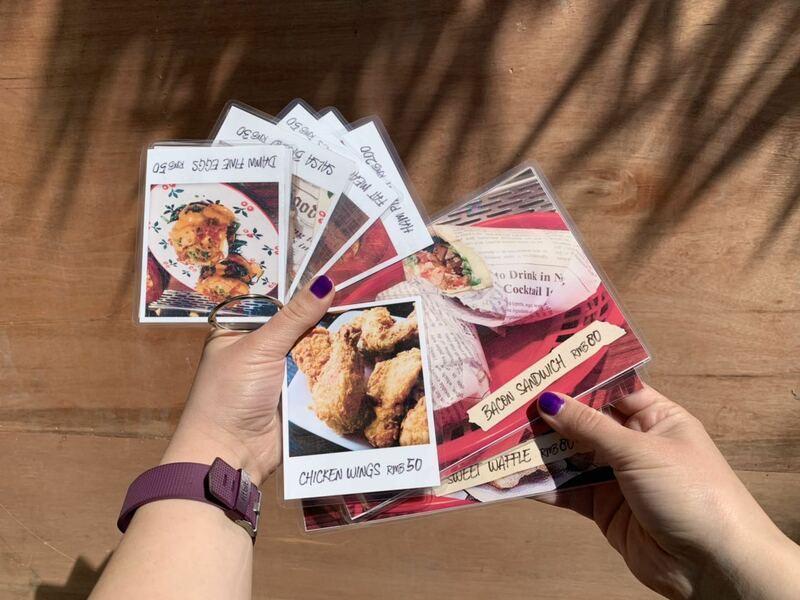 Even the menu carries an air of less is more, with polaroid snapshots of dishes showcasing an IG-lifestyle-esque manner for more of that reclaimed, street side vibe. 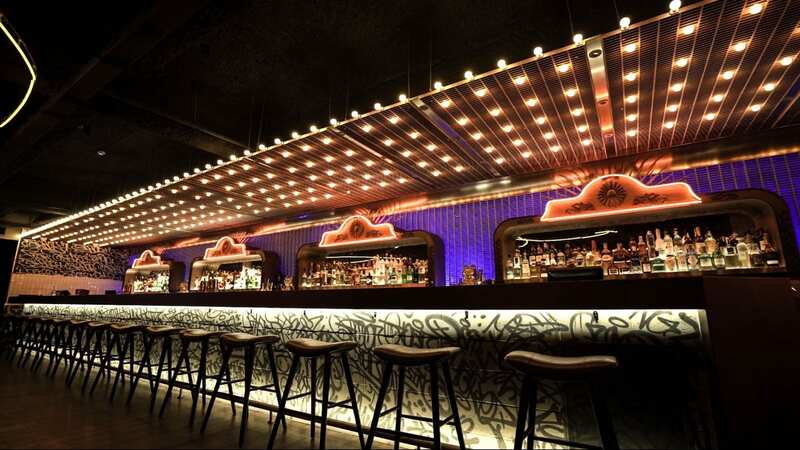 A new venue and brand that is engaging, tactile, localised to its very core, and above all, honest. 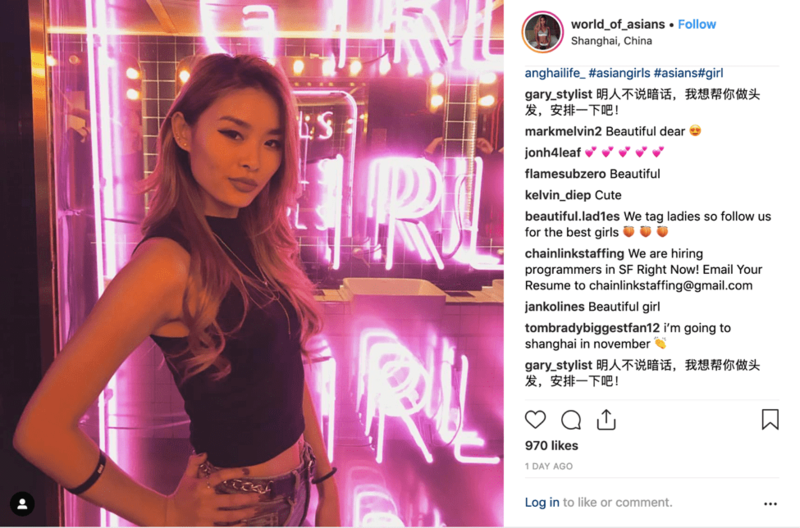 What’s it like to be creative in Shanghai? It is one of the most exciting cities right now. There is an existing culture here, but there is a lot of room for new ideas. Can you describe your process when you design a space such as UP? While designing any space, I try to first put myself in the shoes of the owner. Next, I examine the space from a consumer’s point of view. I ask myself – what would I want from that space? How can I improve the environment? How can I incorporate things to touch, feel, and see that enhance the experience of going out? It’s funny, we don’t necessarily need to go out anymore. 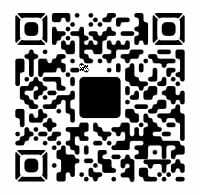 In this digital world, we can get everything we need through online shopping. Why do we want to go out? Because we still need to experience things in real life, and connect with other people. However, consumers want more from those experiences now. 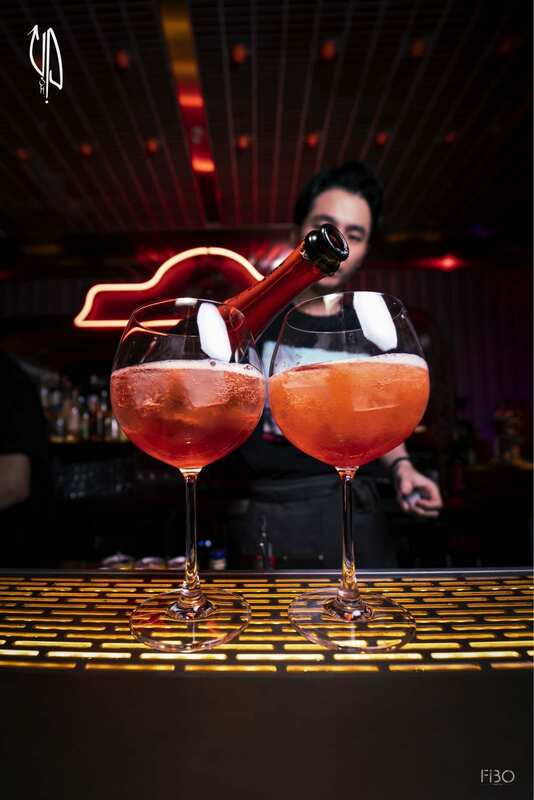 It isn’t enough to have the best food or cocktails. We want a full on experience. As a designer, how do we create these immersive environments that beg for people to go out and experience the world? What does it mean to you to leave a creative mark on a space? Why is it so important, in your opinion? At the core of everything I do is that I want to make people smile. UP incorporates elements from your past street art, such as the “squatters”. Is the past important when being creative? When we are designing, we always draw from new and old experiences. The creative problem is how you tie those together. I have a constant thirst to create new things, which leaves the past behind. It can be nice to revisit previous inspiration. 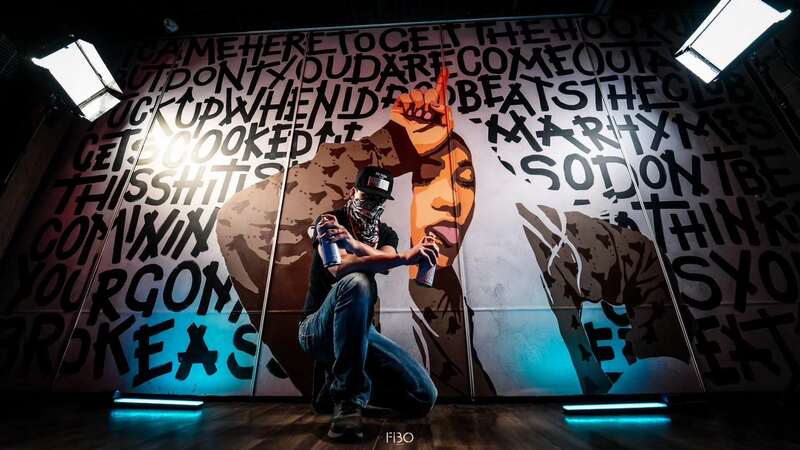 Street art has always inspired me, so when we were asked to create an urban feel to UP, I tapped into that. Coming up with new ideas is difficult, but that is part of the fun!